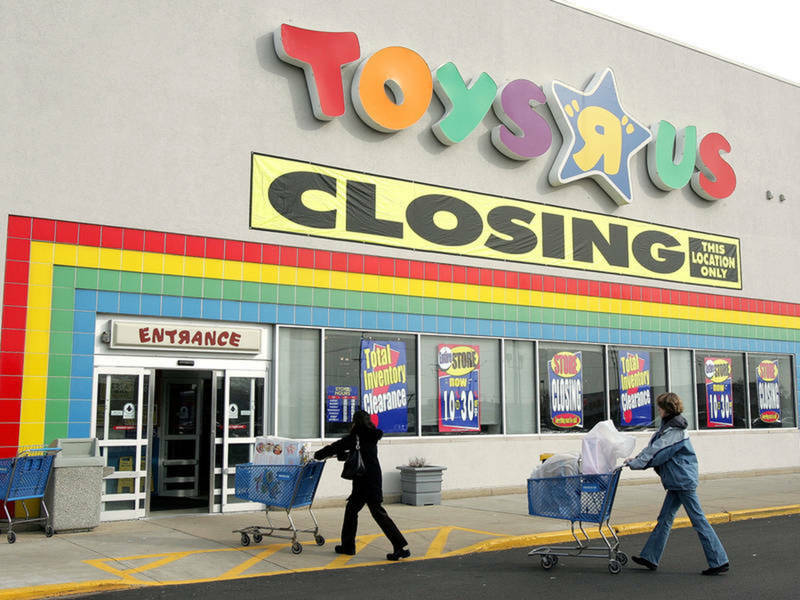 Toys “R” Us is filing for bankruptcy, and soon will be closing all of its stores. Loyal customers are disappointed to hear about the closure. The news of a shutdown, means hundreds of stores will close their doors for good, and some 30,000 employees will soon be out of work. The closure is being blamed on heavy debt and new trends from online shopping and because couldn’t compete with the changing market – and other retailers like Target, Walmart and Amazon. Liquidation sales will take place over the next few months, as the company clears the shelves at more than 740 Toys “R” Us and Babies “R” Us stores around the country. What about gift cards and registeries? Toys R Us says it will honor gift cards for the next 30 days. Registries will also remain active.